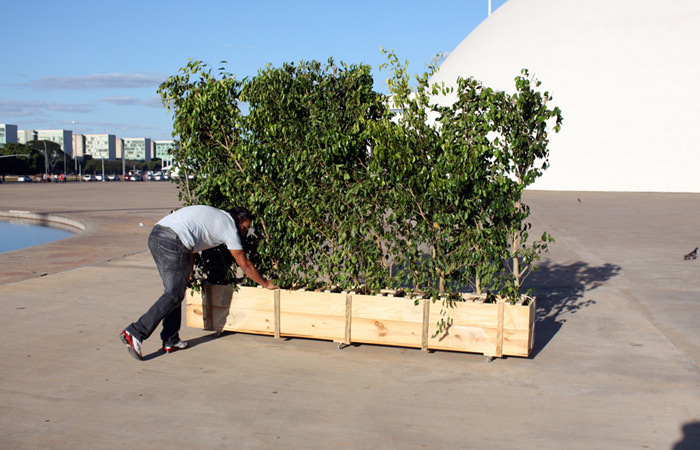 Images: Mobile Hedges intervention on the square in front of Museo National Brasilia, Brazil 2011 & 3 inter-active hedges at KOES – Museum of Art in Public Spaces, Denmark 2013. 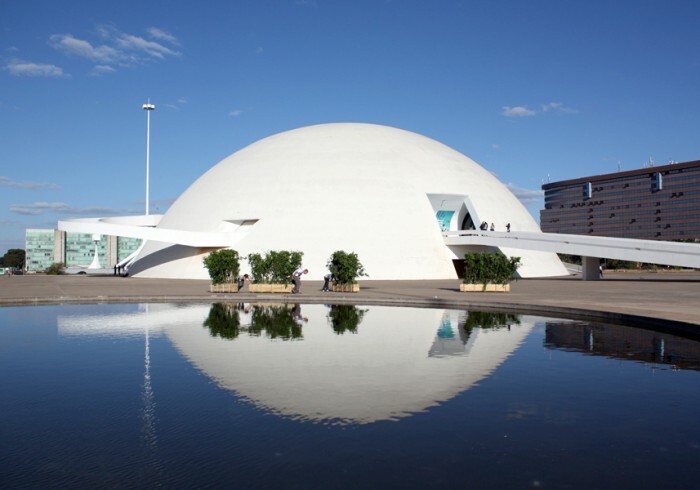 Article published by HKW – Haus der Kulturen der Welt, Berlin, on the occasion of the Anthropocene Curriculum, 2014. 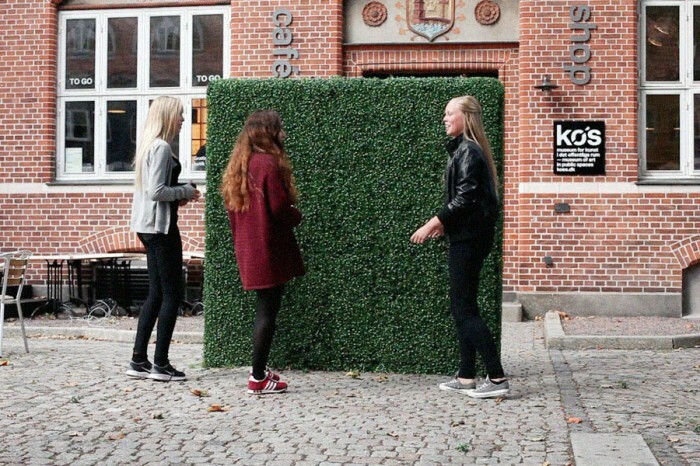 The Mobile Hedge works deal with architecture, borders, public space and the fear of what might be behind the hedge. 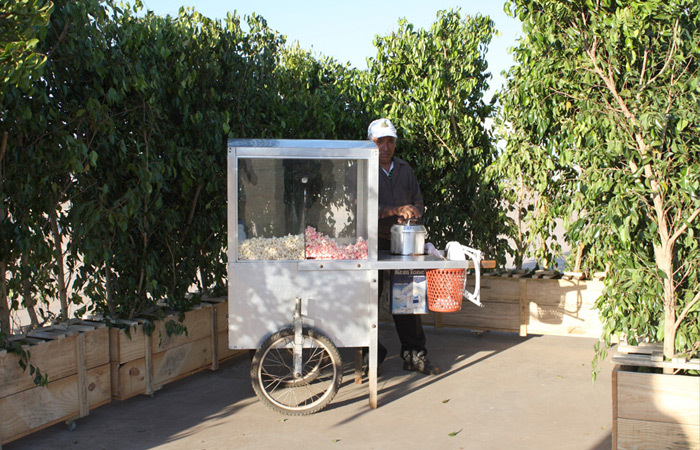 The Mobile Hedge can be an urban intervention, create temporary spaces on a city square, in the suburbs or museum park. 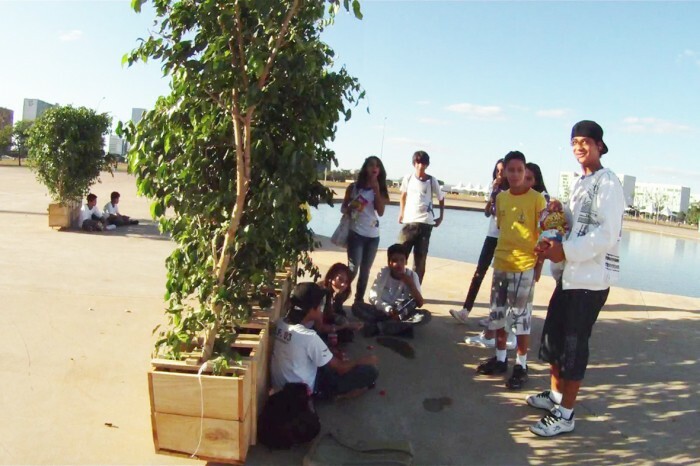 Interview with Søren Dahlgaard part of the exhibition Urban Interventions 2011, curated by museum director Wager Barja, Brasilia, Brazil. 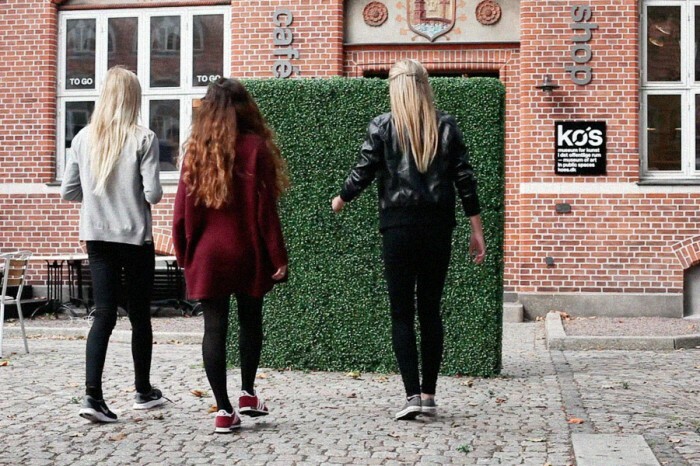 – Inter-active hedge blocking the view titled: As You Walk Closer – Hedge Grows Taller at KOES – Museum of Art in Public Spaces, Denmark, 2013. 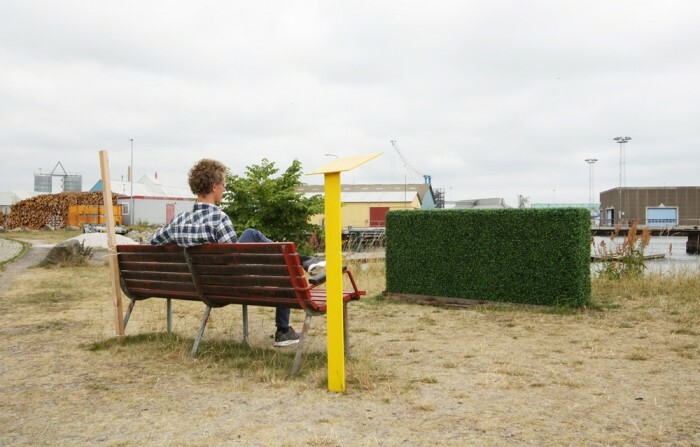 The Rotating Hedge is an inter-active artwork. 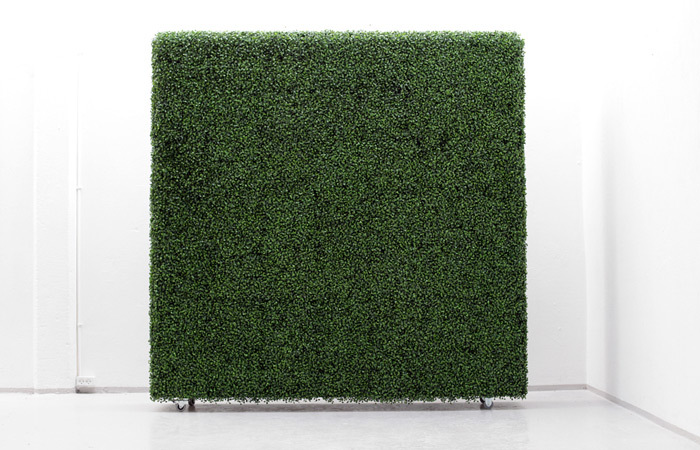 The hedge is activated by movement. 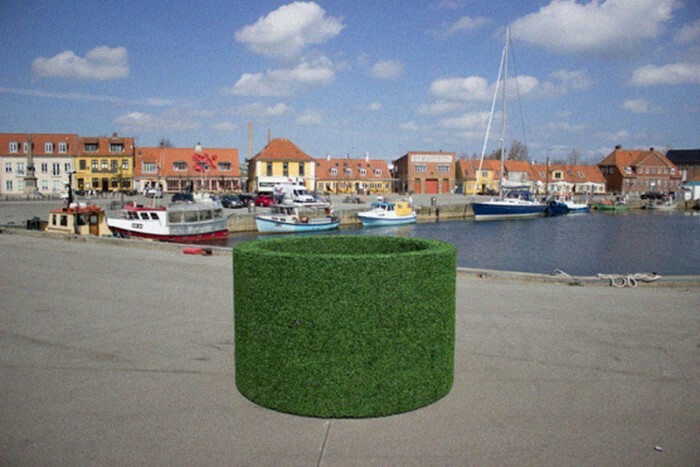 Installation view KOES – Museum for Art in Public Spaces, Køge, Denmark, 2013. 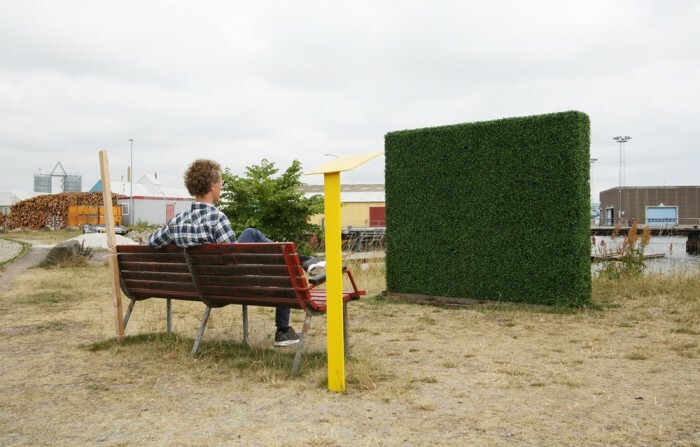 Nervous Hedge is an interactive public sculpture exhibited in KOES – Museum of Art in Public Spaces, Køge, Denmark, 2013. The nervous shaking of the hedge is quite understated, so it is difficult to see the shaking leaves of the hedge on the video unless you look closely.